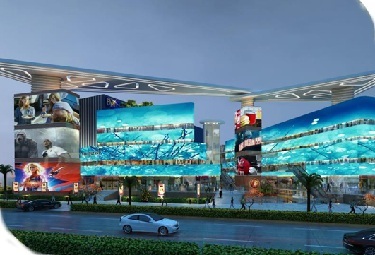 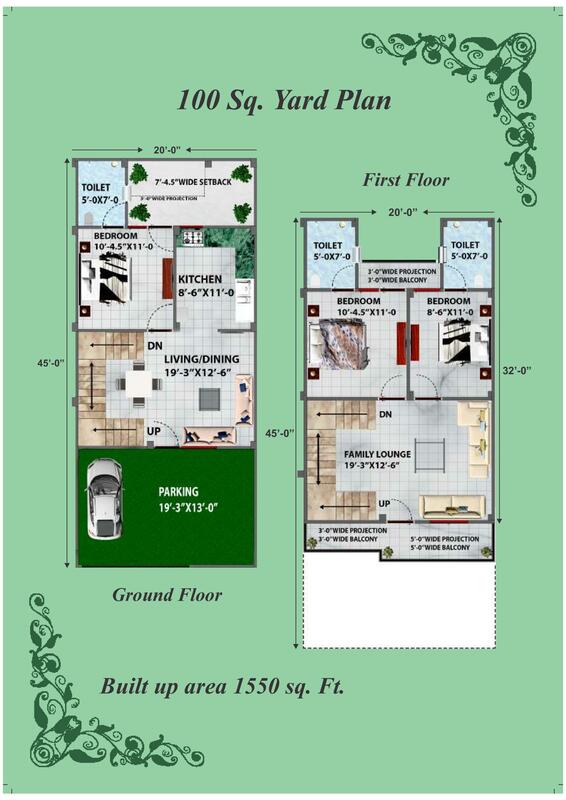 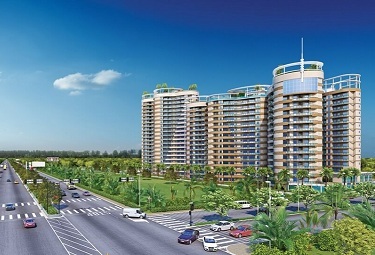 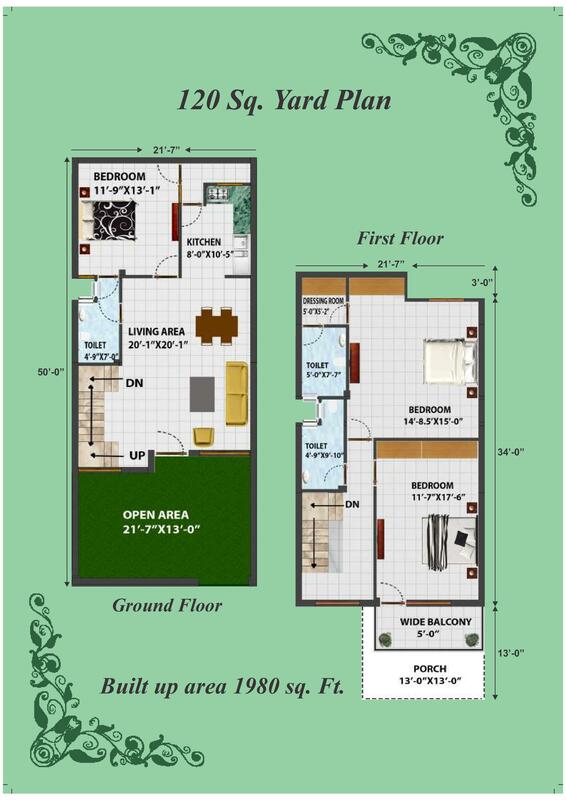 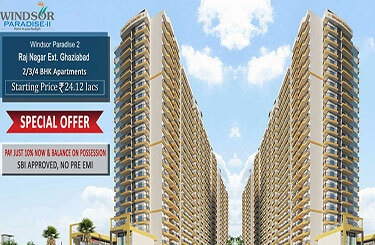 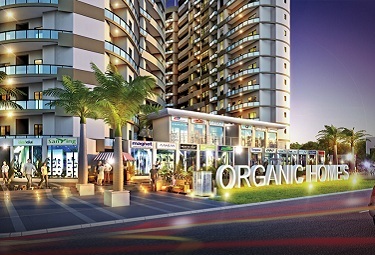 Set in NH91, Mehak Eco City Ghaziabad is a residential project. 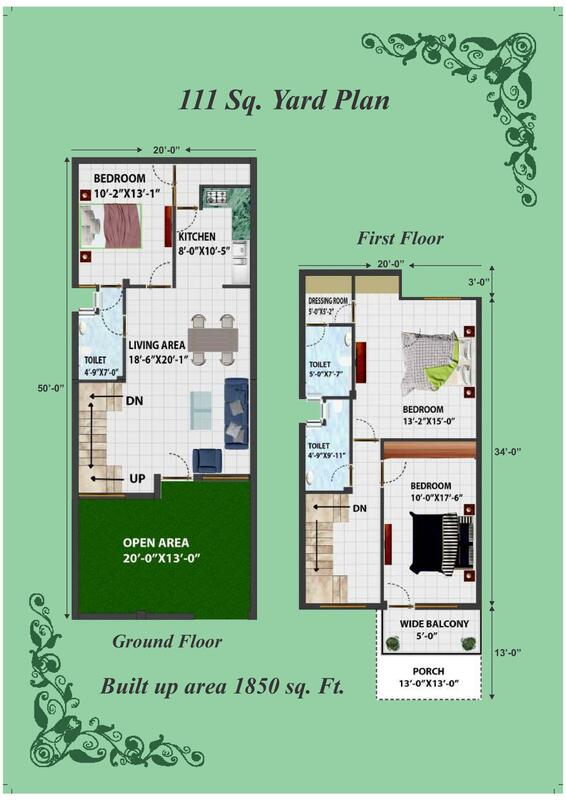 There are several reasons that go into making this fabulous project so well liked. 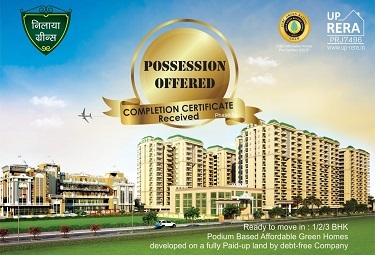 Take for instance the fact that the project offers all such amenities that are required for a comfortable living. 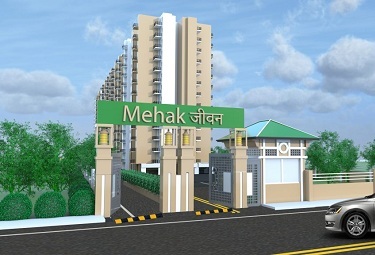 The roads leading to Mehak Eco City are broad that ensures that commuting here is largely hassle-free with little scope for jams. 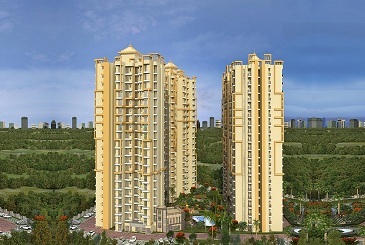 Moreover, the area offers close access to such important destinations like colleges, leisure zones, hospitals and more. 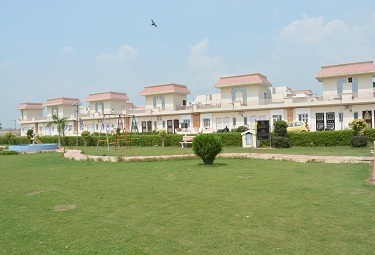 The accommodation at Mehak Eco City NH 91 Ghaziabad is provided in 2/3BHK independent villa that ensures comfortable living. 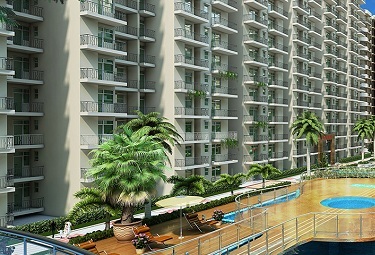 It has stylish floors, standard kitchen and spacious balconies that further enhance their lure. 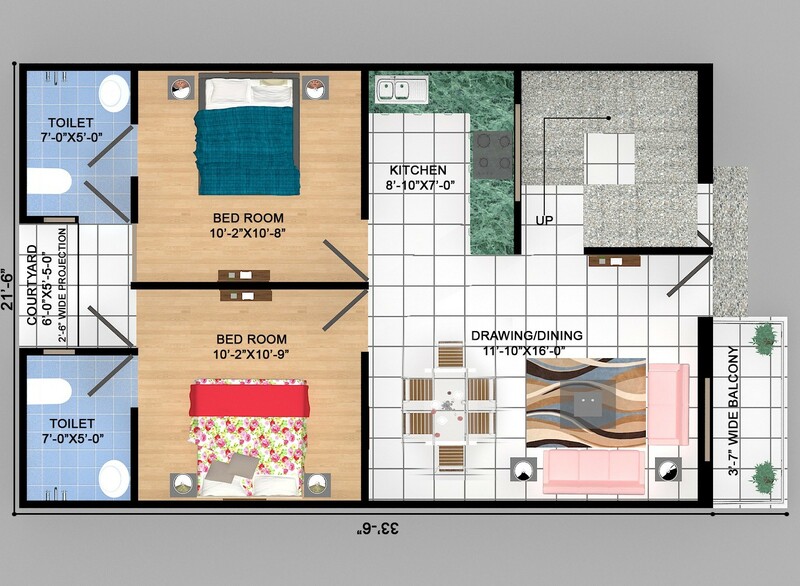 The amenities offered here include the gym, kids play area, park, sewage treatment and more. 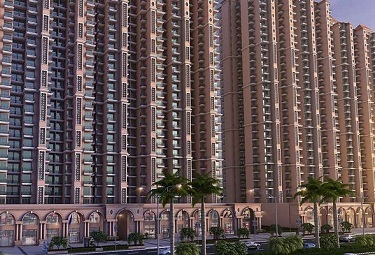 It is for all the above-mentioned reasons that Mahek Eco City has emerged as the most sought-after project in the area.